No long check-in lines or TSA. You can still make it by arriving at the airport minutes, not hours, in advance. That’s a lot of time, hassle and aggravation saved, right? Well, these are just some of the many perks of flying private. They say once you fly private, you’ll never take commercial flights again. In this ever-evolving world of travel, Private jet travel is becoming all the more common. 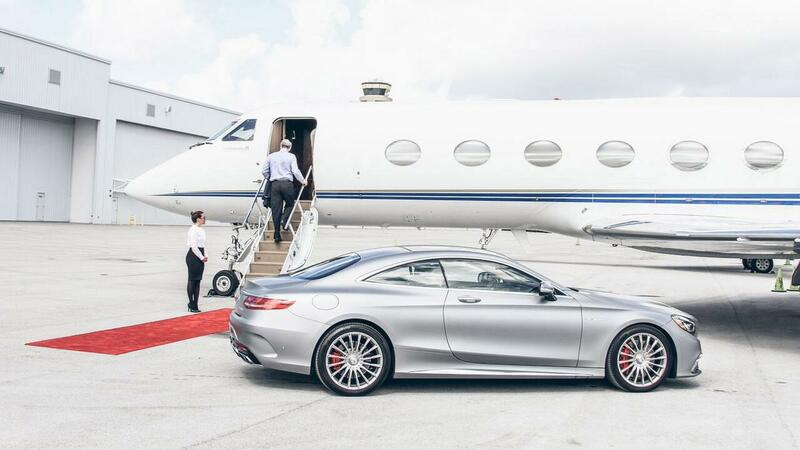 Appeasing to the increasing demand, companies like JetSmarter are coming up with exclusive membership-based programs and apps to make flying private accessible. This has made booking a seat on a jet as easily as an Uber and that too at astonishingly accessible prices. Dubbed as the ‘Uber for private jets’, JetSmarter provides the customers with an option to fly a shared charter flight or a private one without the hassle of regular flights. It claims to offer 4,000 free miles of flying every month. Downloading the JetSmarter app on iOS or Android, you can avail fantastic deals and an array of traveling options. Like Uber, the app is easy to use and convenient for frequent flyers. The company offers free private jet membership to the frequent flyers. It has four services, namely, Charter Broking, Shared Charter, Shared Shuttles, and Jet Deals. The option of Charter broking lets you book the entire jet while Shared Charter, as the name suggests, allows you to sell the spaPrivatere seats to strangers. You can buy shared seats in a shuttle using the option of Shared shuttles. The option of Jet Deals is mainly used for accessing last-minute flights. The standard JetSmarter membership plan is priced at $15,000 for the normal flyer in the first year, dropping down to $13,000 in the second year. It offers free flights on shared flights and jet deals to the members. They can use this option as much as they like but only reserve two flights in advance. The members can also bring guests on shared flights, with the price varying between $495, for a seat on a shared Pilatus PC12 flying between New York and Boston, and $6,000 flying between New York and London. The exclusive flight services offered by JetSmarter has widened the horizon of the aviation industry especially leveraging the app based market for an industry as closeted as the airline industry.